The original aim for dog shows was to help breeders to evaluate their stock and thus promote quality breeding. Not forgetting this purpose, nevertheless most of the people who show their dogs today are common dog-owners who regard showing as a nice hobby. 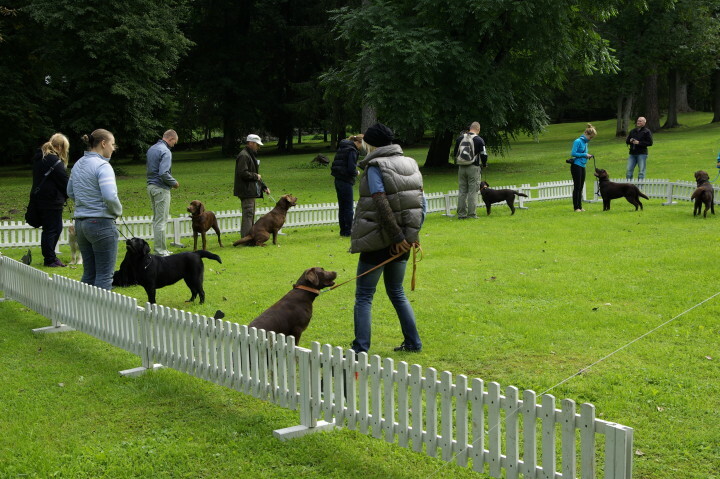 Estonian CAC and CACIB Show info at Estonian Kennel Union homepage.